Leadership Alexandria MN program to enhance leadership skills.  The Alexandria Lakes Area Chamber of Commerce teams up with the Alexandria Technical & Community College to present a nine-month program that enhances leadership skills. Community leaders serve as instructors, providing insights into community history, government, industry and education. The program begins in the fall with a two-day retreat, and then meets one day each month to focus on a different aspect of becoming a well-rounded leader. Participants also spend one day at the State Capitol meeting with local legislators to discuss current issues. 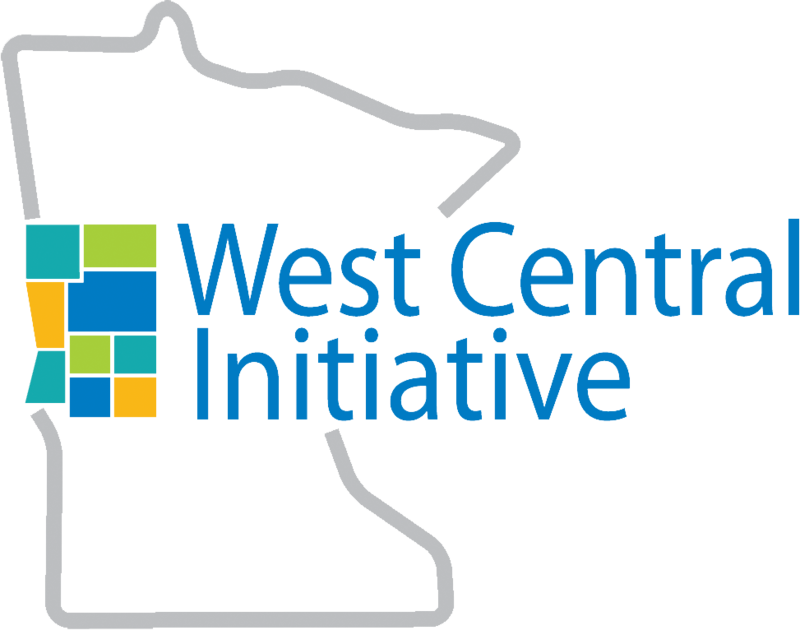 West Central Initiative co-sponsors this program by offering a limited number of partial scholarships. Watch a video about Leadership Alexandria. Photo: Leadership Alexandria's class of 2016 met with Senator Torrey Westrom during Capital Day.